Save Up to $13.00 off Johnson's, Aveeno, or Desitin Baby Products - PRINT NOW! Don't Miss Out! Hurry and Print these 6 New High Value Johnson's, Aveeno, or Desitin Baby Products Coupons with a savings up to $13.00 off. 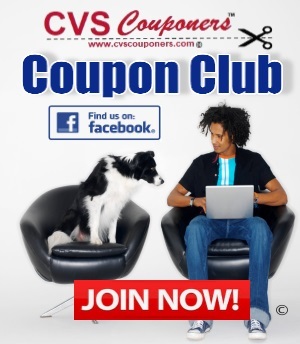 Plus we got some HUGE Johnson's Baby Products Money Makers this week at CVS, so hurry and print your coupons. 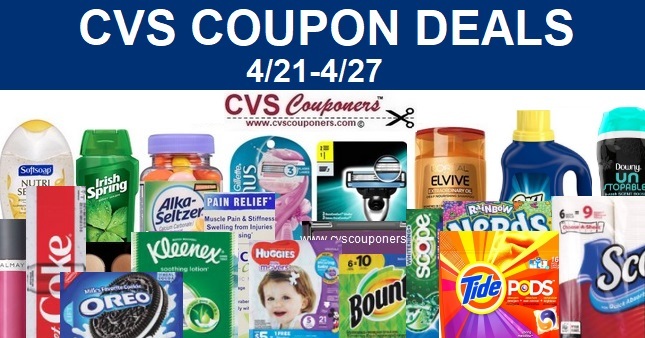 Johnson's Coupons | Save Up to $8.00 off Johnson's Baby Products - PRINT NOW! New Huggies Coupon too PRINT NOW!